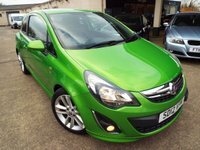 JUST IN THIS 1.4 VAUXHALL CORSA SXI IN BLACK! 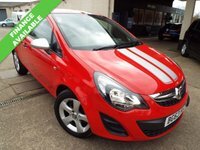 THESE CARS ARE ONE OF THE CHEAPEST TO INSURE SO ARE GREAT FOR ANY NEW DRIVERS OR ANYONE LOOKING FOR A GREAT FUEL ECONOMY! 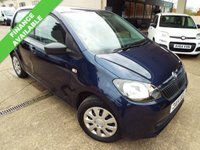 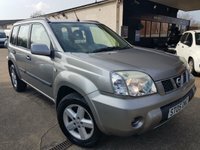 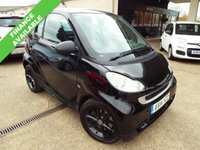 VERY STYLISH WITH KEY FEATURES SUCH AS TINTED ELECTRIC WINDOWS, RADIO/MP3/AUX, CENTRAL LOCKING, AIR CONDITIONING AND LOADS MORE, 12 MONTHS MOT FOR THE NEXT LUCKY OWNER AND A SERVICE! 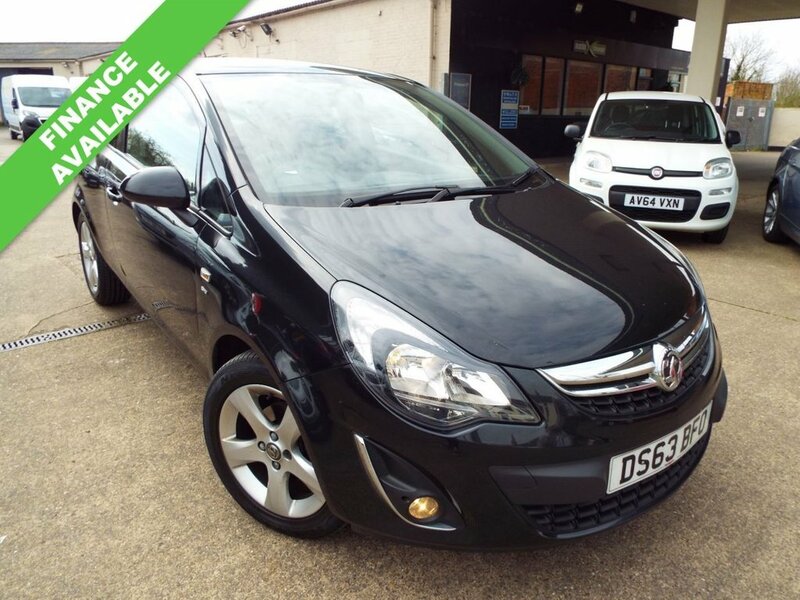 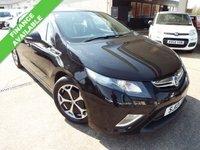 CALL US TODAY TO SECURE THIS CAR OFF SALE WITH ONLY £100 DEPOSIT!